WatsON Events Ltd was established by George Watson in 2014. His event experience ranges from organising local sports events within his local community, to working as a crew member on some of the UK's largest mass participation events. By utilising the diverse and breath taking landscape of the Snowdonia National Park, and the surrounding countryside of Meirionnydd and south Gwynedd. WatsON Events aim to develop a series of challenging scenic events. 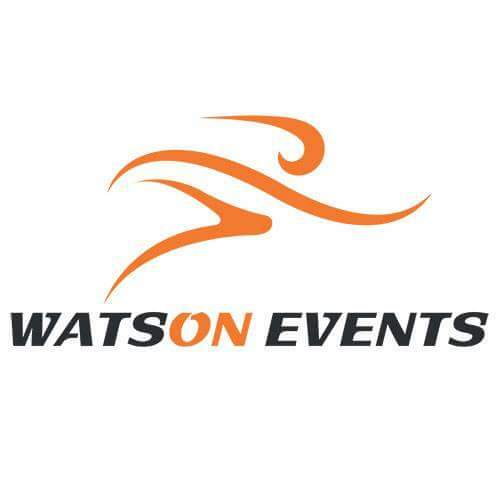 The Aim of WatsON Events Ltd is:- To develop a portfolio of scenic challenging events. To engage with local communities. To develop an events series that will create economic benefits for those communities where the events are staged.